The magnificent Milky Way... our home in the Universe! Look up on any starry night from a dark sky and you will see thousands of stars, well every one of them is a sun like our own and they all live in a galaxy called the Milky Way. It is a sad fact that due to light pollution very few people ever see the true staggering beauty of the Milky Way, which on pristine, dark, moonless nights here at Kielder stretches from horizon to horizon. Our place in the Universe is two thirds of the way from the centre of a large spiral galaxy called the Milky Way. The Sun and its planets (including Earth) all exist and have done since their creation in this place we call home. On this night depending on observing conditions and the lunar calendar, we'll aim to show you other galaxies like our own, galaxies like the famous Andromeda Galaxy which lies over two million light years from us and visible with the naked eye from our observation deck. 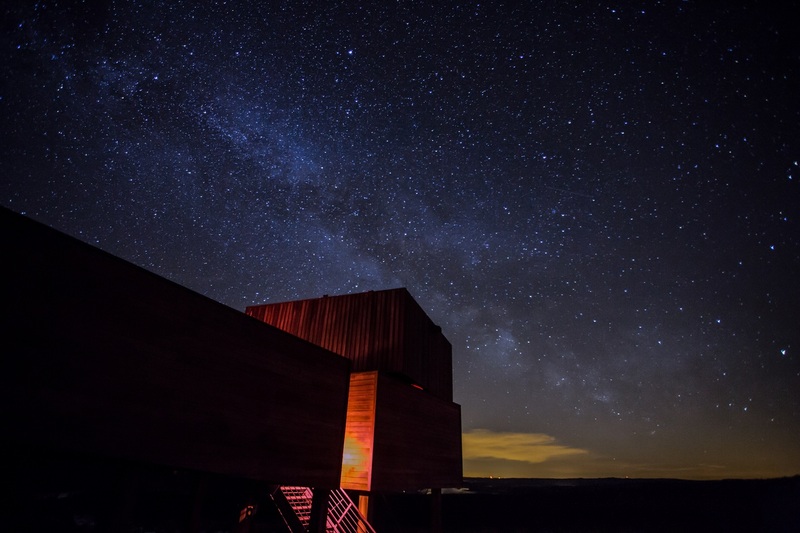 Under the dark skies of Kielder it also forms an incredible sight through the telescope and one not to be missed. Surrounded by globular clusters and dwarf galaxies, our Milky Way galaxy is a unique place in the Universe as it's the only one we know that harbours life... but we'll show you and tell you all about the amazing telescopes and searches for life elsewhere that are going on right now. Above all it's a phenomenal chance with this unique event to gaze at our own backyard in space in a way you'd never before imagined!